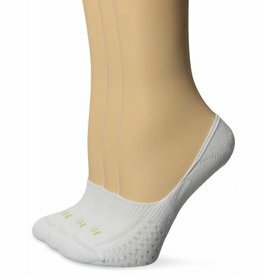 HUE Cotton Liner Sport Socks are a cotton and rayon blend sock that's super soft and breathably cool. On cloud nine. Feet will feel light as air with these cushiony-soft socks from HUE. 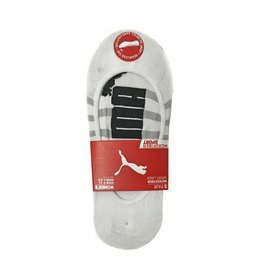 They'll add instant comfort to your casual-cool look.